Why Buy Identity Theft Protection? Identity theft is the fastest-growing crime in the U.S., with nearly 13 million victims each year. This also means that you have to deal with a large prevention industry and tons of products that the best identity theft protection companies spend billions of dollars on every year. And those products vary in quality. 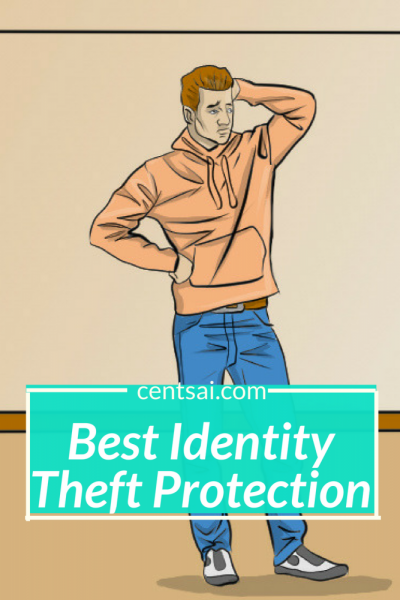 Make sure that you’re signing up for the best identity theft protection services that offer daily monitoring of the information that you’re looking to protect. And see if you can include protection of your computer and other devices that you use to make payments. The best identity theft protection companies take extra care in restoring your credit once it’s compromised, and do so quickly.